Interesting news, and I think a bit negative for crypto prices all around. Looks like a recent hire away from Reuters shows us that Coinbase wants to focus on its primary competitors, like Binance, and grab more volume outside of the US. 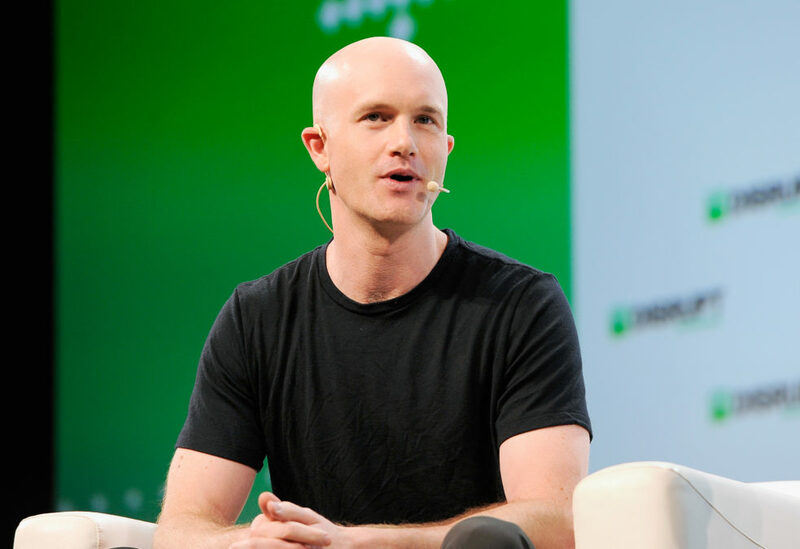 I thought Coinbase would continue developing its institutional offerings full steam ahead, especially with current prices as low as they are, and with retail trader/investor pockets only so deep. Institutional money , you would think, would guide the major crypto assets up and out of the dumps they’re currently in. Perhaps this means more supported currencies on its platforms everywhere, so more exposure for the masses. But really it signals to me that interest all around is low and getting lower.